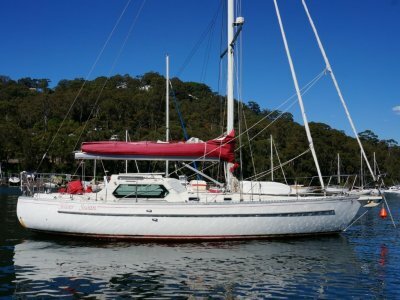 Well maintained 1986 Hallberg Rassy 38 now available for sale. Designed by Olle Enderlein and built in Sweden, these are true blue water cruisers with this particular boat being lovingly cared for by the existing owner. 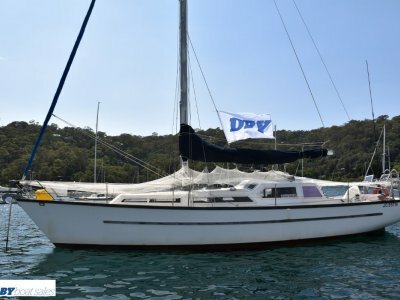 Upgrades include new engine in 2012, full sail wardrobe upgrade 2015, new teak decks 2013, new LED lighting throughout 2015, new rigid inflatable dinghy & outboard 2014, Garmin GPS /radar package 2013 and the list goes on. 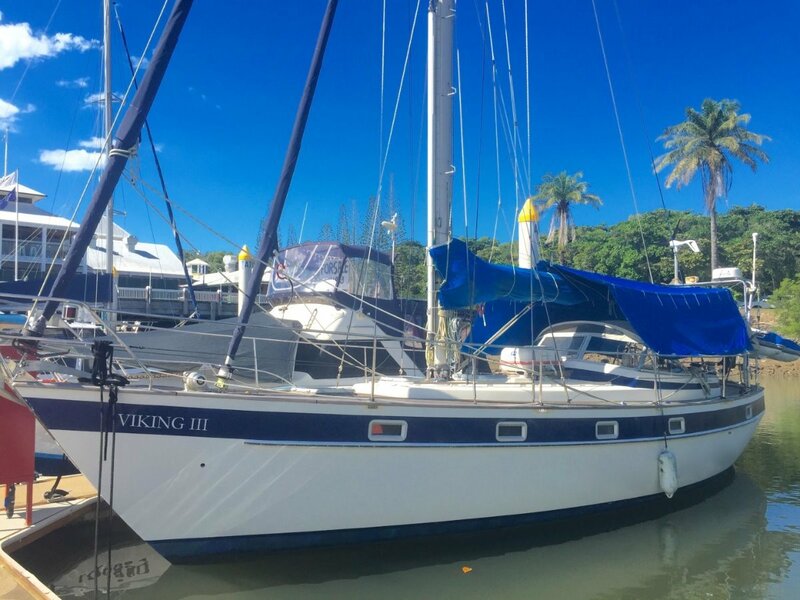 She has just had a full engine service and new batteries installed so jump on and sail away. Exceptional buying at a now reduced price. Deck Construction Material : GRP. New teak deck 2013. Engine Room : 1 x Volvo Penta 75hp shaft drive. Insulated engine room. Generator : Wind generator. 4 house batteries only. Stove : 3 burner + oven. Entertainment and Appliances Notes : CD player, S/steel BBQ. Anchor / Winch : Rocna 55lb anchor. Electric winch and remote. Bilge Pump : 2 x auto + 1 x manual. Mast/Rigging : Standing and running rigging replaced. Mast and boom refurbished. 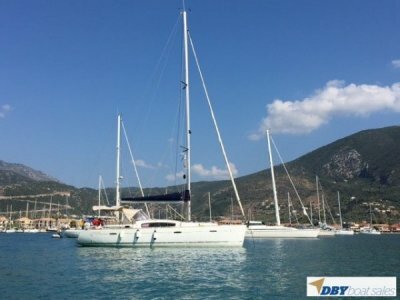 Sail Inventory : 2 x Genoa, 1 x Staysail, 1 Mx ain, 1 x Cruising, 2 x Storm sail. All sails new 2015. Electrics : LED lights new 2015. New batteries March 2017. 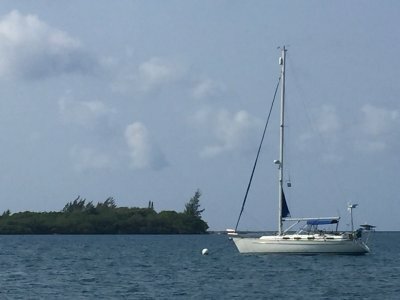 Electronics Navigation : Simrad Autopilot, B & G Wind instruments. Safety Gear : 6 man liferaft. Life jackets. Ground Tackle : 3 anchors with chain and rope.